Travel and expense issues are almost always in the national news headlines. One example of where this subject is relevant right now is within the Department of Veterans Affairs. Veterans Affairs Secretary David Shulkin has been criticized and is under intense scrutiny because he charged his wife’s travel to the federal government when she went with him on a trip to Europe. According to Shulkin, he adhered to all ethical guidelines, but in the wake of the scandal, his chief of staff announced her retirement. This came after she was also criticized for her role in making travel arrangements for Shulkin’s wife. Another story is related to Nashville mayor Megan Barry. Mayor Barry came out earlier in 2018 and admitted to an extramarital affair with one of her top aides. Rich Riebeling was the staffer Barry had an affair with, and he was part of the Mayor’s security team. Before it came to light Barry and Riebeling were having an affair, the mayor’s office started approving and paying the costs of her security detail out of its own budget. In the past, those charges had gone to the police department. The mayor’s office said it made the change as a way to reduce the impact of travel on the police department’s budget. The mayor’s chief of staff then took on the role of approving travel expenses for the mayor’s bodyguards. Following that, Barry and Forrest took a total of eight trips alone with no other staff present. The police chief never received any travel requests, and now there is an investigation into the travel and expenses costs incurred by Barry. The mayor’s office is blaming the discrepancies on a computer system error, but these two are just a tiny fraction of the travel and expense related scandals happening in small and large businesses every day. One way that businesses can work to combat fraudulent or simply wasteful travel and expense costs is through thorough employee training. Not only can this be helpful in terms of showing employees the standards and policies, but it can also help people spot fraud that may be occurring, so it can be reported. Before a business can delve into training on T&E, they need to ensure they have a thorough, modern and relevant policy in place. No business is going to have a one-size-fits-all policy for how travel and expenses are handled. These policies need to be customized to the needs of the organization, and of employees. A travel policy that’s thoughtful and well-designed is going to offer tremendous business benefits. 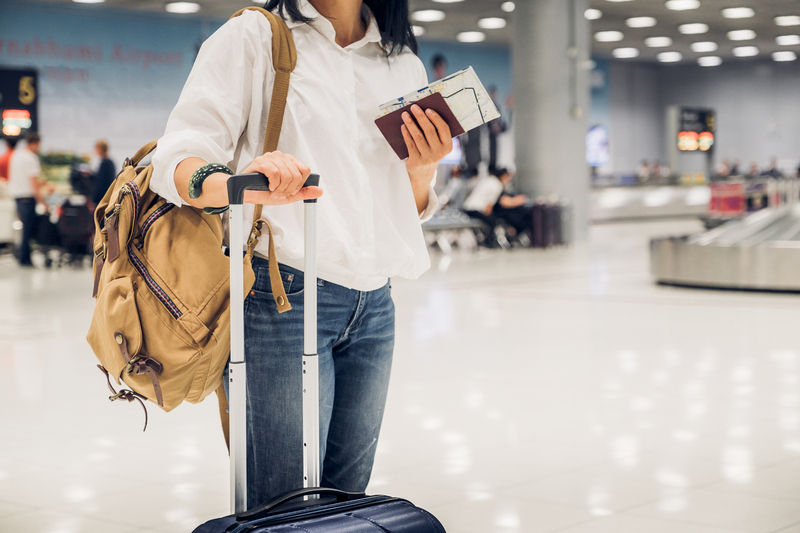 Good policies will protect against overspending, they will help employees and in particular business travelers feel more confident in what they’re doing, and it will be easier to evaluate what’s happening with T&E and make changes when necessary. Who Should Be Involved In the Policy and Training? In large businesses, there is often a dedicated travel manager. At smaller and mid-sized corporations this may not be the case, but when creating policies, training on them and enforcing them, there needs to be buy-in from all relevant stakeholders. Finance teams are where many of the policies and oversight start with when it comes to T&E. This can include CFOs, accountants, and controllers. These are the professionals that need to not just have input on the policies, but they also need to be well-trained on how policies are enforced, and what their role is in checking for red flags. The finance team is also likely to need another layer of training. That training should relate to the technology and systems in place to keep up with expenses. Finance professionals will need to know the functionality of T&E software, and how to utilize the data collected within this system to apply it to strategic business decisions. Other stakeholders can include the human resources department and any operations team members. Of course, employees are going to be part of this, at least in terms of training. One of the most important things to keep in mind is that all employees need to be trained on issues related to T&E. There’s an unfortunate sense among executives that they are exempt from this type of training. This is detrimental in terms of getting other employees to be compliant, and it can also be destructive to corporate culture. With T&E all employees need to show that they’re setting the example and that they’re invested in doing things the right way. When developing training for employees, be strategic. You want to have a policy and subsequent training that strive to meet very specific goals. For example, training could be focused on reducing overall T&E costs, or on reducing fraud. Maybe it’s all about employee compliance. 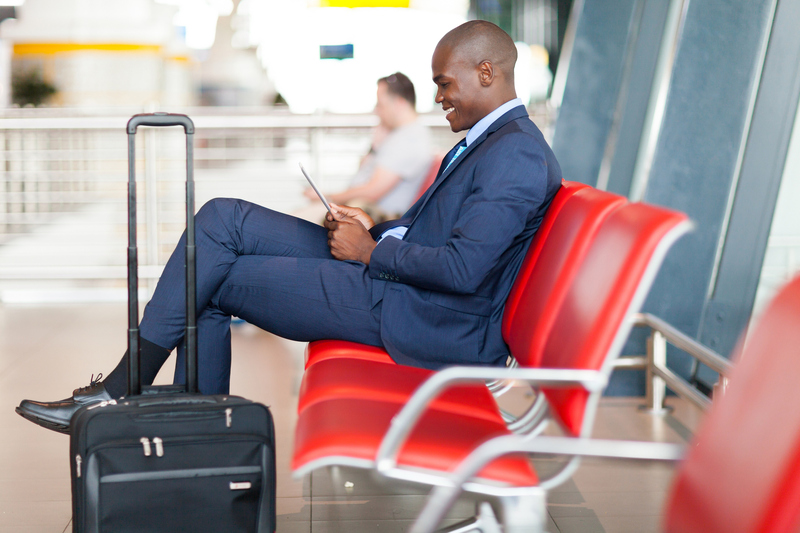 Other reasons to train employees on T&E policies could be to improve their satisfaction with their travel experience or to speed up reimbursements. Businesses who are serious about T&E compliance have to be dedicated to consistently monitoring spending. Artificial intelligence tools make it easy to see where spending is happening in real-time and show trends and inconsistencies that can help businesses proactively spot red flags, whether inadvertent or fraudulent. When non-compliance or overspending is spotted, there has to be consistency in how it’s dealt with. Many of the issues that arise in T&E are the result of error or a lack of knowledge or understanding about policies. This means that re-training or more training are often the best answers. Training employees when mistakes or problems occur ensures that they’re held accountable, but not that they’re punished for something that could stem from human error. T&E can cost companies a lot. It’s not just the actual costs accrued through travel and expenses, but there is money lost due to waste, fraud, non-compliance and a general lack of understanding. Legal issues can even start to arise externally for businesses with problems in T&E management. It’s better to be smart and forward-thinking when it comes to creating T&E policies, enforcing these policies and training and educating employees. Buy-in for this always has to start at the top.